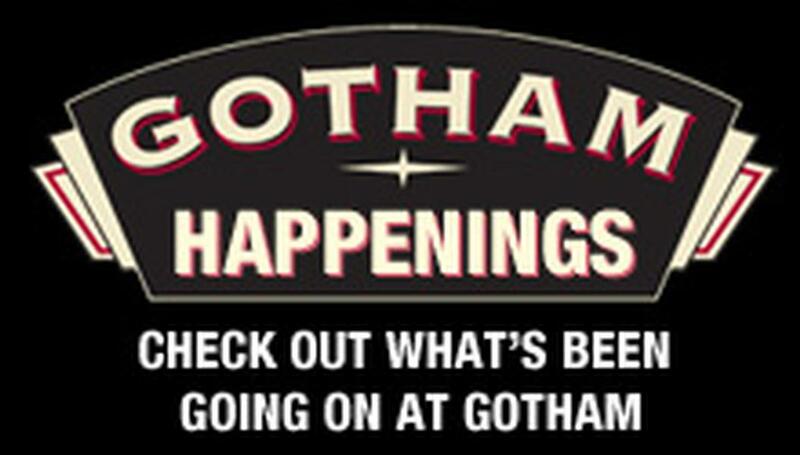 Featuring Ophira Eisenberg and More! 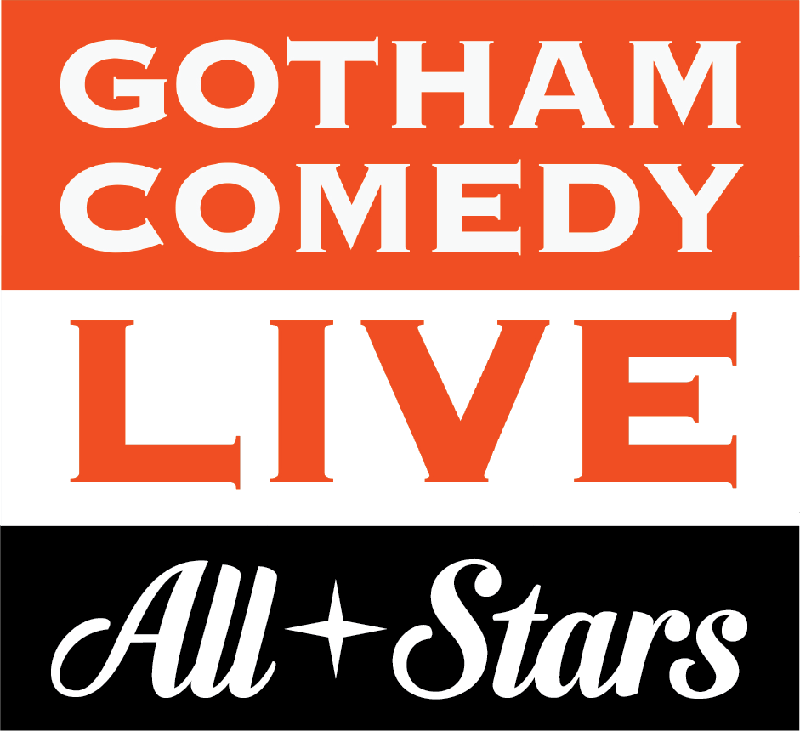 Apr 22 - Apr 28 The Gotham All-Stars! 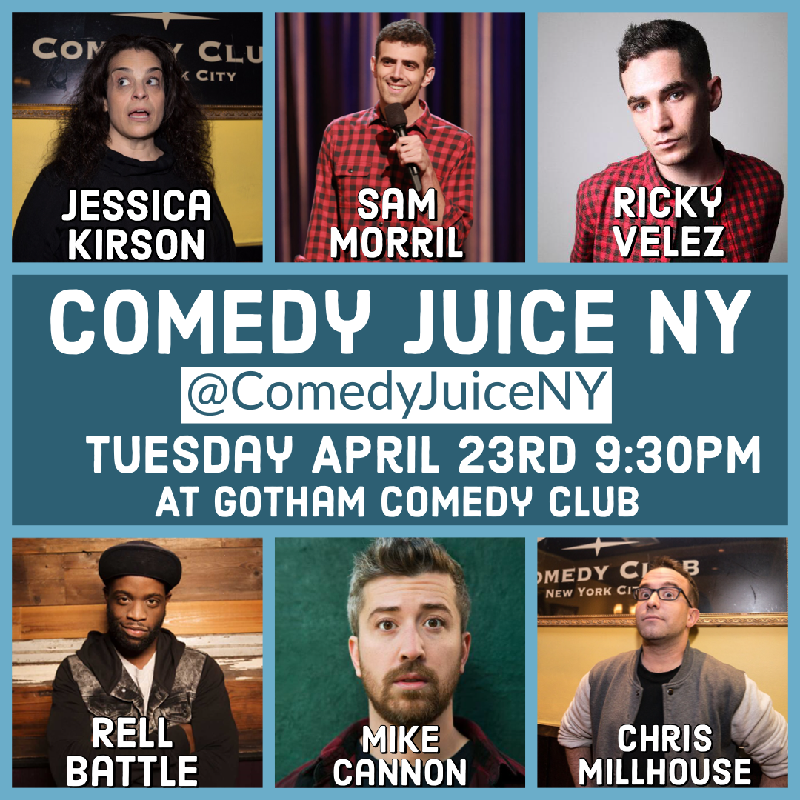 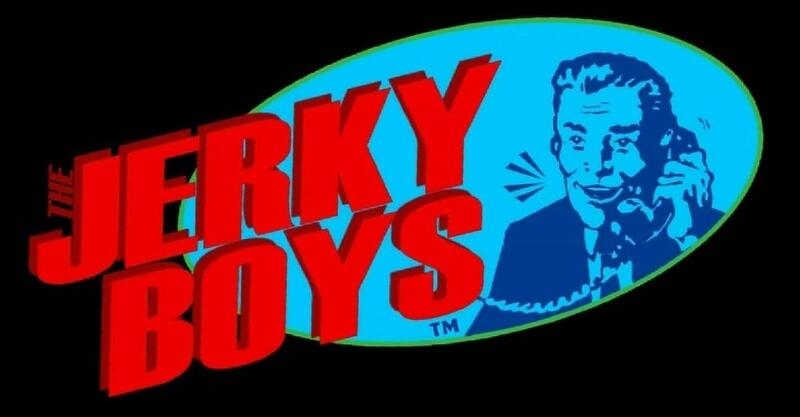 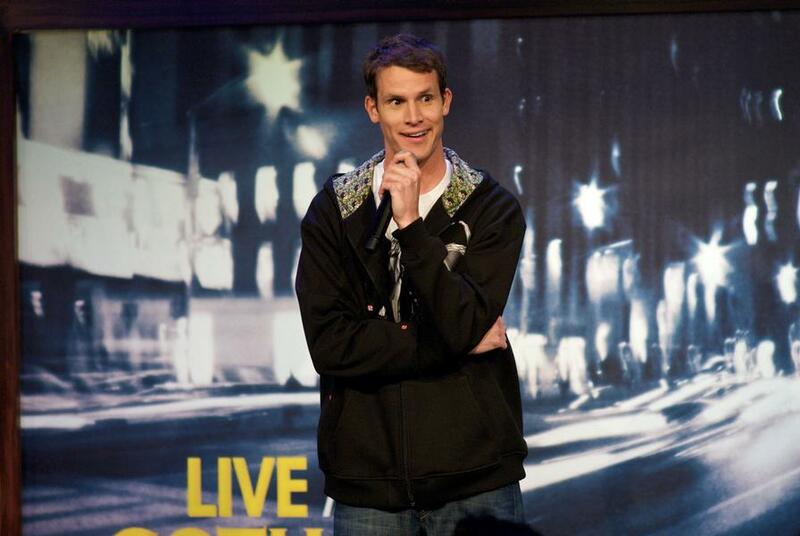 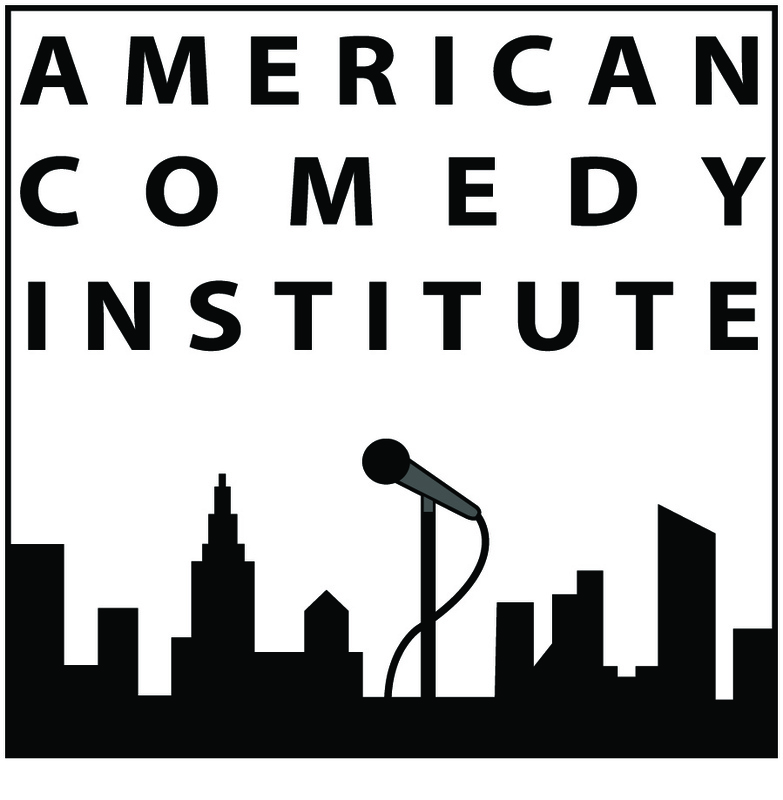 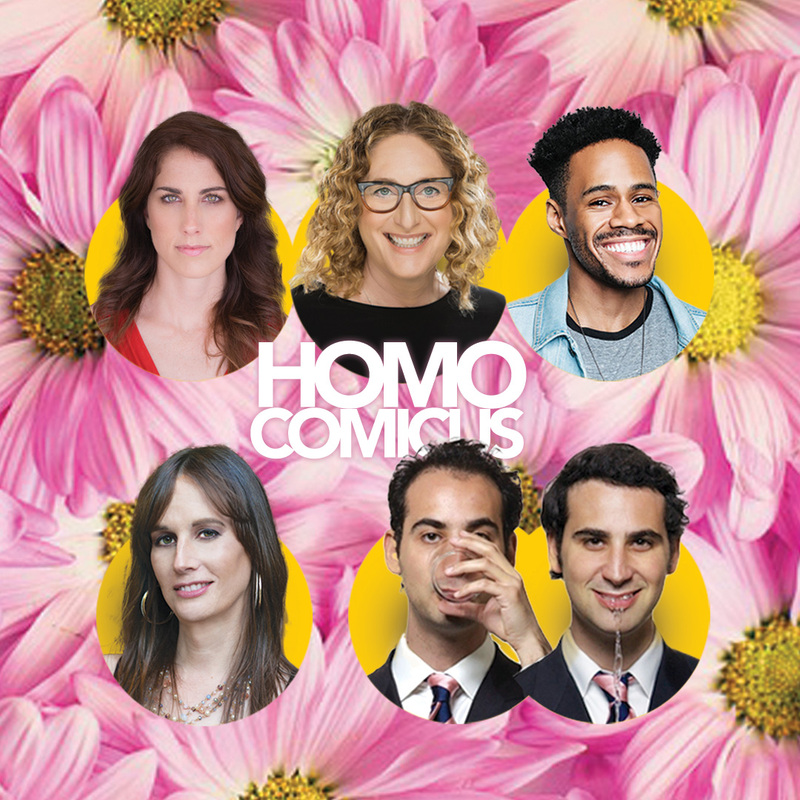 April 23, 09:30PM ComedyJuice w/ Comedy Central’s Jessica Kirson, Colbert & Conan’s Sam Morril, Comedy Central’s Ricky Velez, Rell Battle Star from CBS’s “Superior Donuts” & More! 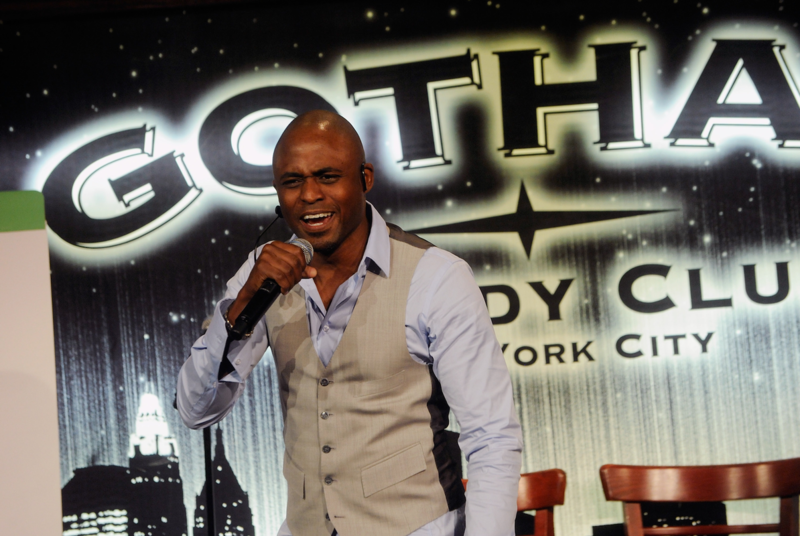 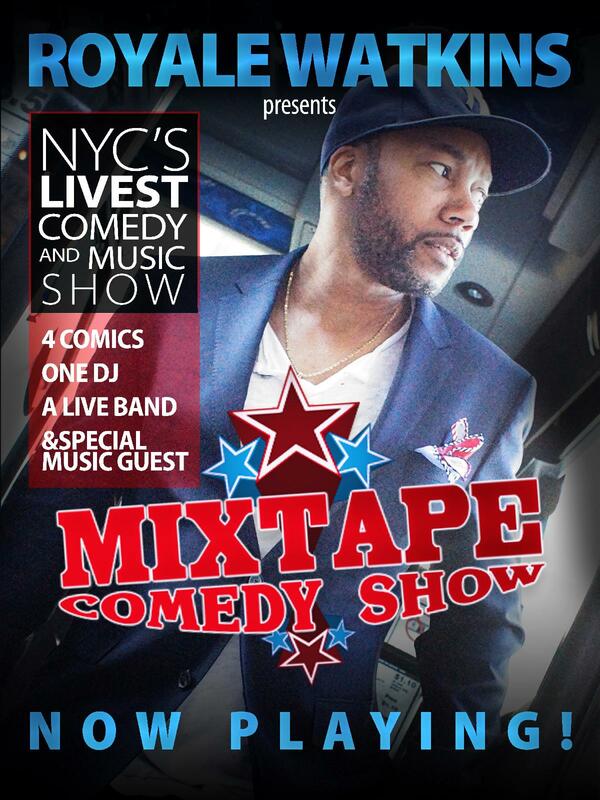 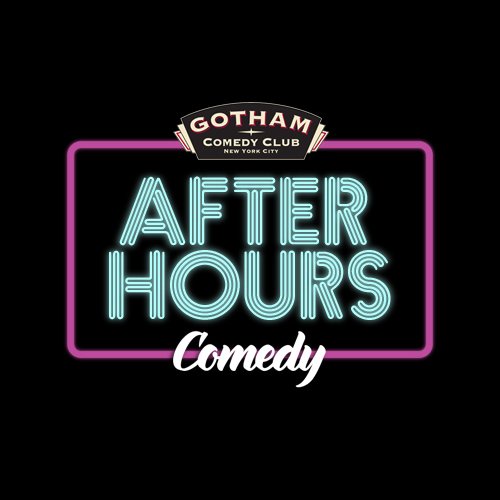 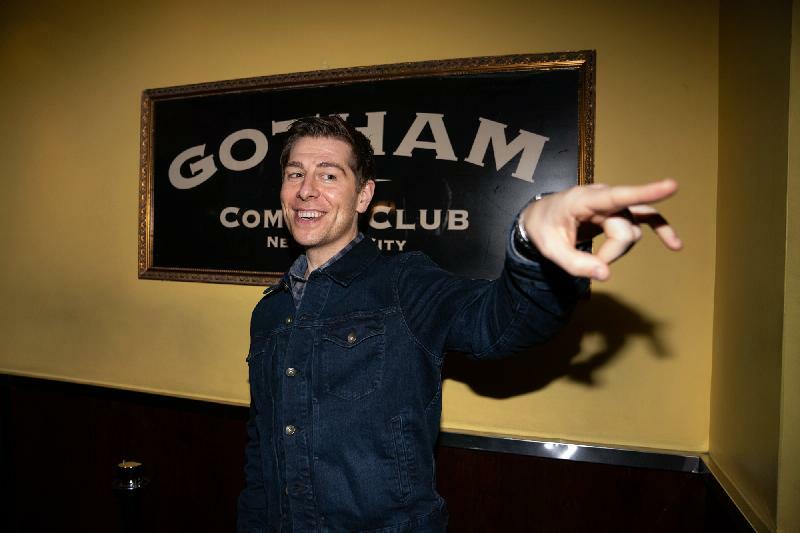 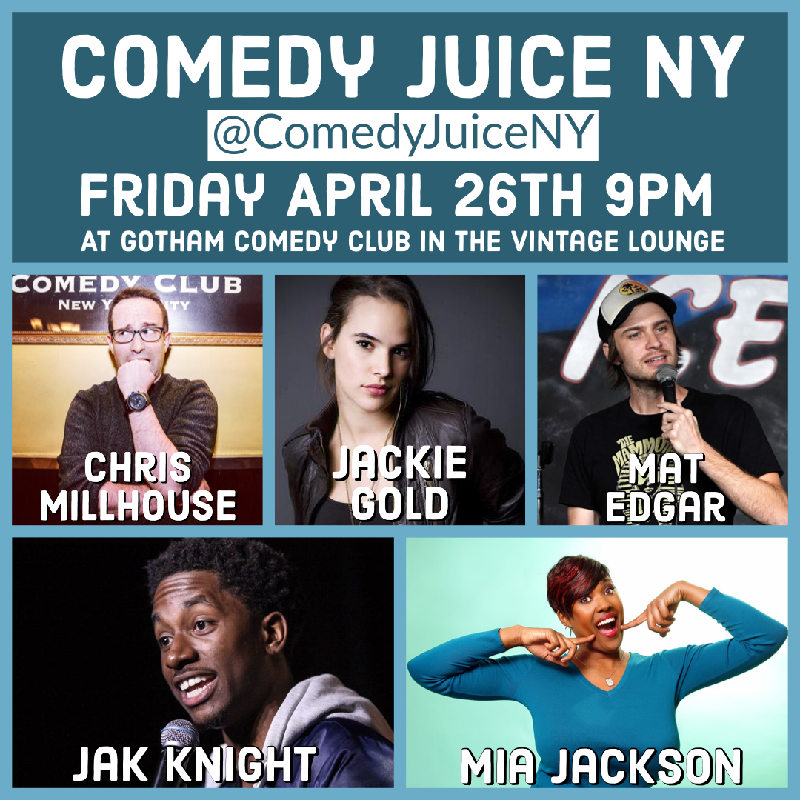 April 26, 09:00PM ComedyJuice (The Vintage Lounge) w/ Netflix’s Jak Knight, Comedy Central’s Mia Jackson, Amazon’s Chris Millhouse, Comedy Central’s Mat Edgar, Jackie Gold, & More!